TGC 025 - Maximum Crush! TGC 024 - America! F Yeah! TGC 023 - Adam and Jon in Slo-Motion! TGC 022 - Why Only 10 Rounds? June 30th 4 PM at Legislative Hall. Doors open at 5 and gavel drops at 6. Goes all night until they run out of bills. 5 AM is not uncommon. Showdown at Legislative Hall. Join Adam and Jon as they talk about the NRA Annual Meeting, new products, and more! The race is on! Join Adam Kraut and Jon Patton as they talk about the newest developments in the war on guns, new products, and more! The dam is near a breaking point. Join Adam and Jon as they talk about the newest developments in the war on guns, new products, and more! 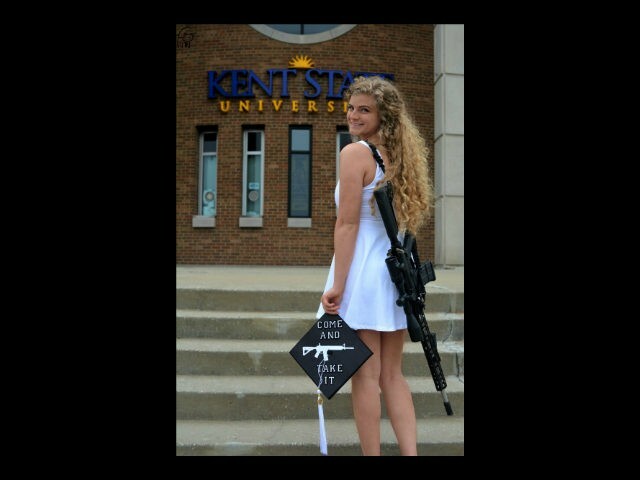 The nationwide assault on guns continues. Join Adam and Jon as they talk about the newest developments in the war on guns, new products, and more! Join Adam and Jon as they chat with James Rupley, co-founder of the Vickers Guide, and other current events. 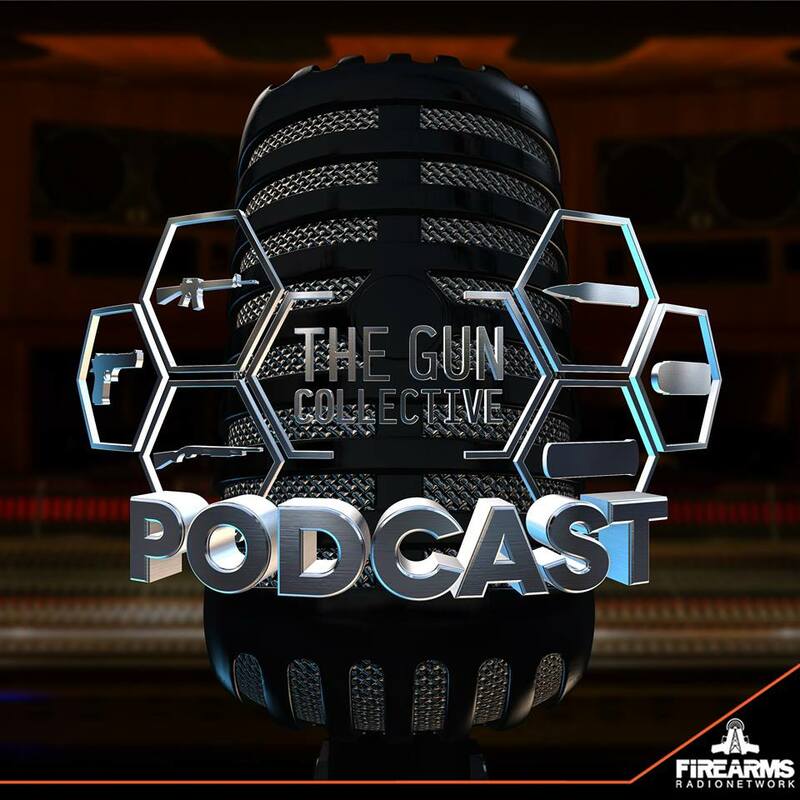 TGC 012 - Guns Under Attack! Join Adam and Jon as they discuss the continued march against gun speech by the tech companies and other current events. Join Adam, Jon, and Matt DeVito as they discuss the public's response to the calls for more gun control, positions companies are taking, and more! Join Adam and Jon as they discuss the sudden onslaught of gun control! This week we talk with Chris Cheng, Top Shot Season 4's Champion. Eddie Eagle coming to schools in Kansas? This week we talk with Greg Buchel of Big Horn Armory. Are tritium night sights a threat to your ability to reproduce? This week we recap SHOT Show 2018 and discuss current events.